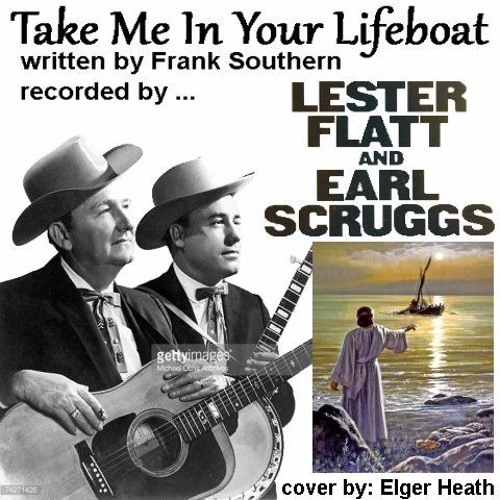 Why Don't You Tell Me So' is my cover of a classic bluegrass number, performed originaly by the musical legends Lester Flatt & Earl Scruggs. In an effort to learn to sing harmony, this was one of the first bluegrass songs I recorded on my now, somwhat obsolete mult-track software. Please exscuse the amature recording quality.